At present, with only a few hundred million dong, with the same monthly income of VND20 million or more, you can think of buying a serviced apartment (Officetel apartment). 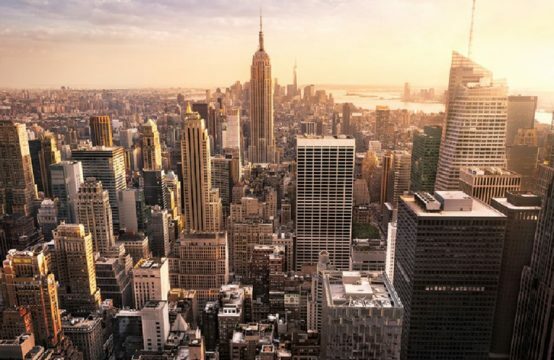 The concept of “must have billions to buy a home” is true? 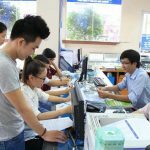 When thinking of high-grade apartments or apartments in the business (Officetel apartments), many people think that it is necessary to have a large amount of money from VND2 to 3 billion or more. But that thought may not be true in the present moment. 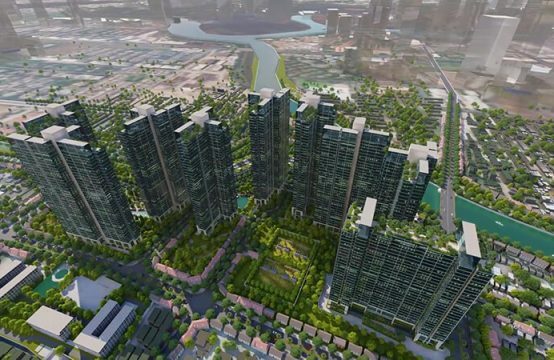 The reason is because many investors in the market are offering high-grade apartments, officetel apartments with very flexible payment methods, with only several hundred million in hand and stable income from VND20 – 25 million / month is you have the opportunity to own a flat just living and business. 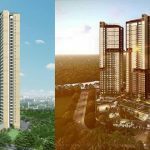 In this article, Realestatevietnam will tell you the plan to buy the apartment is both the lightest business, although you do not have much money. Once you know the total amount of money you have, the next step is to evaluate your current salary, if possible evaluate your expected future salary increase. Make the best home purchase plan. 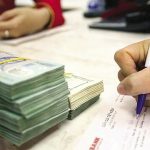 At this stage, Realestatevietnam assumes that the total amount of cash you currently have is VND500 million (excluding borrowed money from family members). The current salary you receive from the company is VND25 million per month. With these two factors, you are quite likely to buy a Officetel apartment right in the center adjacent to the price of VND2 billion. As soon as you prepare your finances, the next thing to do is to find out and access the project information you want to buy. 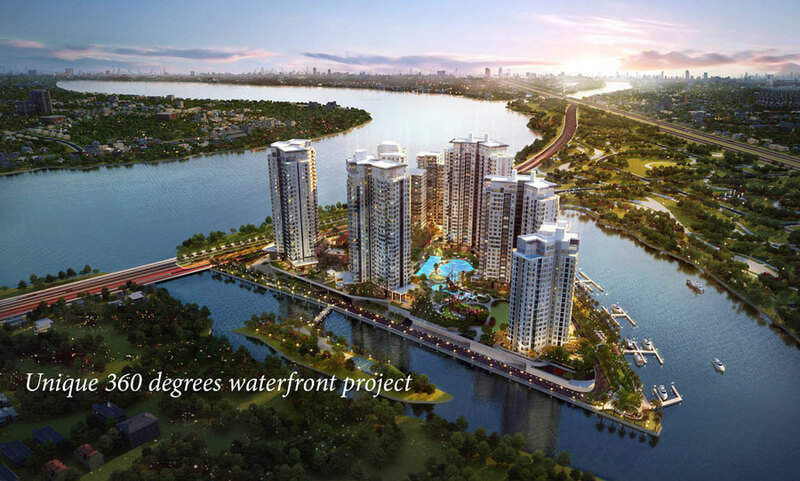 In this case, assume you are interested and want to buy Officetel Apartment project Diamond Island District 2. 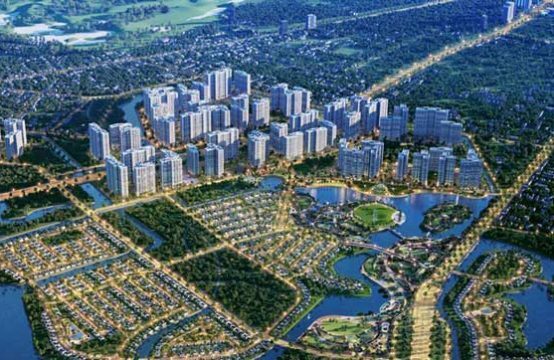 In this step, Realestatevietnam advice is for you to buy the project in the first sale to get the best price and the incentive from the investor. If you buy too late, surely the money you have to spend is very different than buying in the first open. At this stage, the most common question is: are I still short of money, should I borrow money from a bank or borrow my relatives? 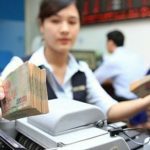 According to Realestatevietnam , you should limit bank loans to a minimum. If you borrow too much, paying monthly interest will be a big pressure for you. That is not to mention the interest will cause the value of the home team up. So if your family, relative or relative, you should ask them for help. With officetel apartment price of VND2 billion, you should only borrow up to 50% of the apartment value, ie only VND1 billion loan. Once you have selected your desired apartment project, you will begin to choose a reputable distributor for the project and make a purchase. Important advice for home buying plans is to rely on the inherent wealth of the home. 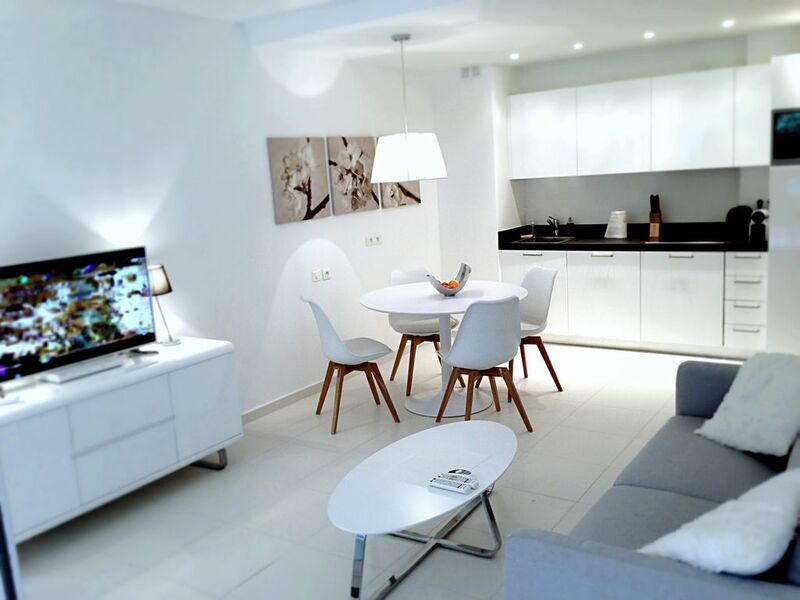 If your income is limited or you are looking to buy expensive apartments in the city center, there is no other way to solve the problem of raising wages, finding additional income sources. Total income: VND 20-25 million / month. Type of apartment to buy: One bedroom officetel. Accumulation (or cash in hand): VND500 – 800 million, equivalent to 25 – 40% of the total value of apartments to buy. Money from the family (or liquidation of unneeded goods): VND500 million, equivalent to 25% of the value of apartments to buy. 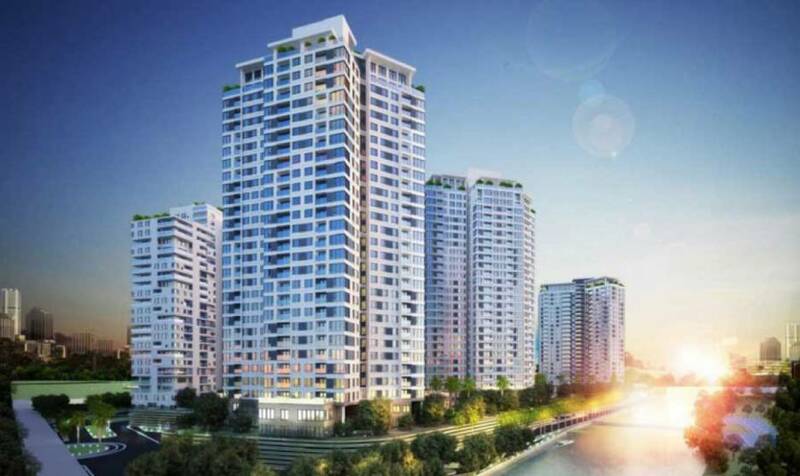 Bank loans: VND 700 million – VND 1 billion, equivalent to 35 – 50% of the remaining value of the apartment (Note: For Diamond Island project, Techcombank will guarantee loan, customers have borrow up to 70% of the value of the apartment). – 1,000 / (20 × 12) = VND 4.1 million / month (For a VND 1 billion loan package). – 700 / (20×12) = VND 2.9 million / month (For VND 700 million loan package). – 1,000 x 10% / 12 = VND 8.3 million / month (For a VND one billion loan package). 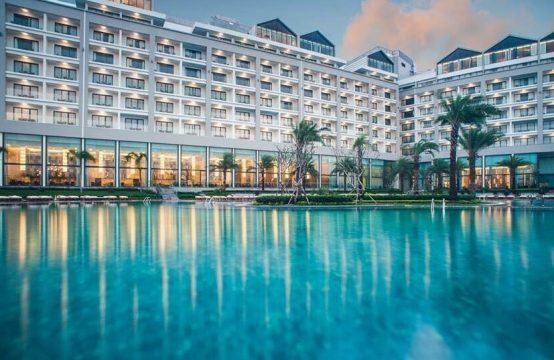 – 700 x 10% / 12 = VND 5.8 million / month (For VND 700 million loan package). – 4.1 + 8.3 = VND 12.4 million / month (for the loan package of VND 1 billion). – 2.9 + 5.8 = VND 8.7 million / month (For VND 700 million loan package). 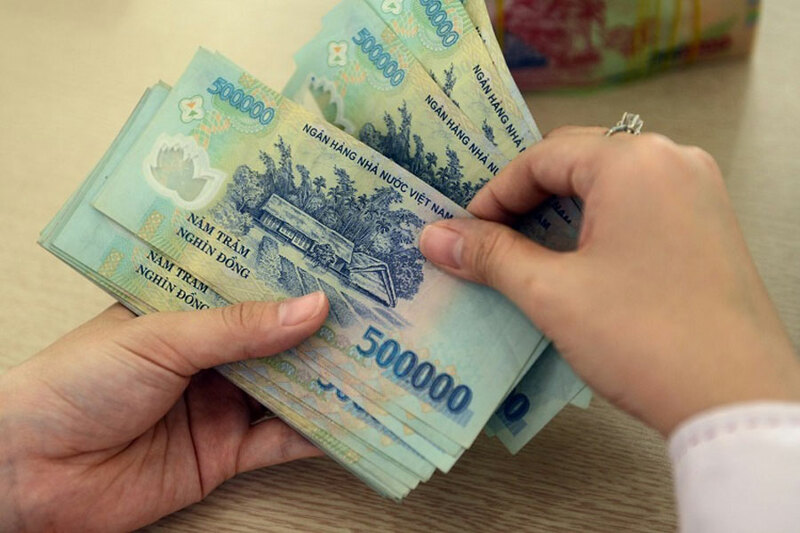 Thus, the remaining amount after paying the bank falls into the range: VND 12.6 to 16.3 million (for the income of VND 25 million / month). If you save, this money still guarantees monthly spending for 2 people. Kusto Home is launching many preferential policies for homebuyers with a flexible payment method (payment of 50%). 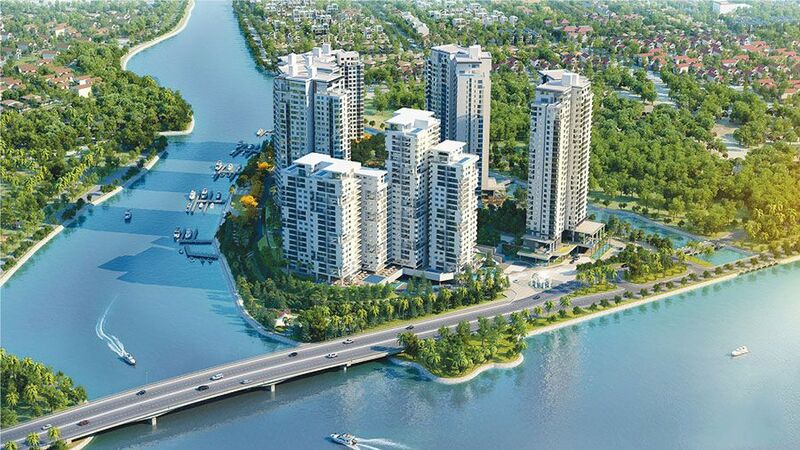 The project is being held at the last Canary Tower with an attractive selling price of VND55 million per sqm. This is an ideal opportunity for those who are looking to own a fully serviced apartment in Thu Thiem and District 1. Stage 2: 2 months after the payment of Satge 1 – Payment percentage: 10%. Stage 3: After 2 months from the payment of Satge 2 and the delivery of the apartment – Payment percentage: 15% + 2% Maintenance fee. Stage 4: 2 months after the payment of Satge 3 – Payment percentage: 10%. Stage 5: After 2 months from the payment of Satge 4 – Payment percentage: 10%. Stage 6: After 2 months from the payment of Satge 5 – Payment percentage: 10%. Stage 7: After 2 months from the payment of Satge 6 – Payment percentage: 15%. Payment schedule through bank loan: Pay 25%, sign a loan contract and disburse 70% with Techcombank and get home. Interest subsidy and grace period within 1 year. 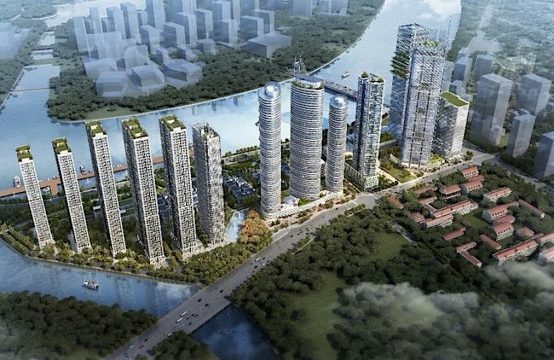 You are reading the article Plan to buy luxury apartments to stay and purchase in the Real Estate category at https://realestatevietnam.com.vn/.Any information sharing, feedback please email to info@realestatevietnam.com.vn, Hotline 0909890897 (24/7).